This months Sunday game (held on 1st April) saw the club re-fighting the Battle of Lutzen – the 1st major battle of the 1813 German Campaign. The following is a brief After Action Report – words and pictures by Ross. The battle started at 11:20am with the Prussian I Korps, under the command of Gebhard von Blücher (John), advancing at speed toward the towns of Gross-Gorschen & Rahna. The lead units of Bluchers command had complete surprise and caught Souham’s Division at rest in the fields around the two villages. Warning shots were fired, bugles sounded, and the French stood to arms as their comrades poured into the villages to defend against the onslaught. 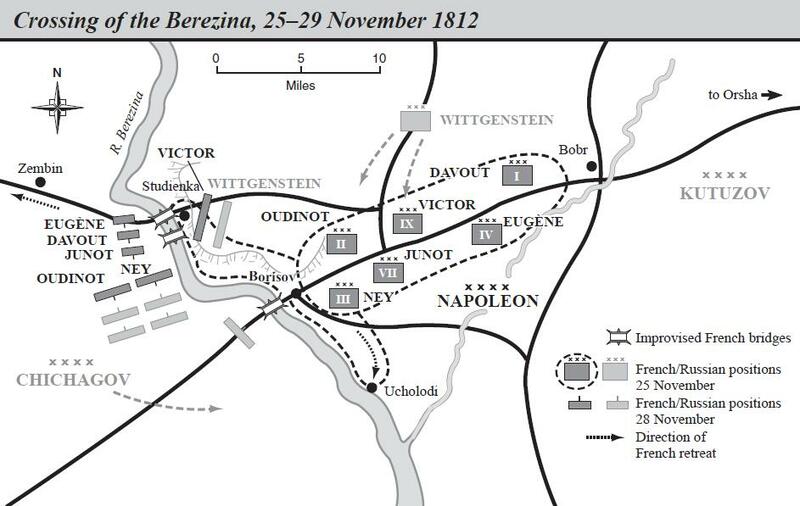 Despite the lack of time for the French units to garrison the villages they had newly occupied, the Prussians were held up with only the partial loss of Gross-Gorschen. This initial setback did not last long however and soon the defenders of Gross-Gorschen were forced out of the village and overrun by the Prussian cavalry waiting on the flank along with their Horse Artillery. French 9th & 10th Division, under Marshal Ney, arrive just in time to hold back Blücher’s Prussians! This dogged defense by the vastly outnumbered French allowed Marshal Ney to bring up the remainder of his III Corps in time to stop the Prussians completely overrunning Rahna, Klein Gorschen & Raja. Prussian II Korps and the Russian Reserve begin their advance to support Blücher’s faltering attacks on the villages. Over the next 4 hours the villages of Klein-Gorschen and Rahna exchanged hands several times in a maelstrom of charge and counter-charge as both commanders threw in fresh forces in an attempt to defeat the other. During one of the many melee’s Marshal Ney, while leading his men from the front, was struck by a lucky musket shot and killed outright (Ross threw a 6 for the “at-risk” roll and then a 5 on the “wounded/killed” roll). Seeing this, his men fell back in disarray and panic (The French 145th Line Regt. rolled 5x dice in close-combat and achieved “1x success” while the defending Prussian 1st Guard Regt. rolled “2x successes” on 6x dice after having to re-roll for being flanked). 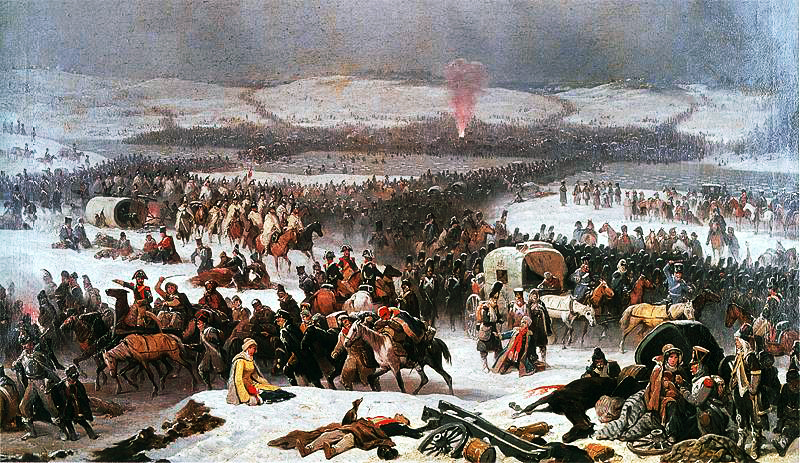 Just as the remaining troops of the hard pressed III Corps were beginning to crack the Emperor Napoleon (Ross) arrived on the field with the Guard. The Young Guard were thrown in against the Prussians just as they broke through and managed to blunt this last ditch effort to capture the objective villages. With this the battle closed with the Prussians holding 3 of the 4 objectives as darkness fell. It was a close run thing! Whilst the main battle raged around the four villages, the Prussian and Russian Cavalry Reserve (under von Wintzingerode – Mike) on the Allied left flank kept the French VI Corps (under Marmont) and the IV Corps (under Bertrand) at bay – with neither Corps playing much part in the battle. Marmont’s VI Corps on the defensive on the French right flank. However without the support of infantry they were unable to threaten the French hold on the villages of Starsiedel and Kolzen and resigned to bombard the prepared French brigades with their Horse Artillery causing numerous casualties (although they did manage to charge and overrun an Marine Artillery Brigade with Hussars supported by Cossacks before it could form square). In the centre, several cavalry charges flowed back and forth toward the end of the battle after the French Guard Cavalry arrived. However due to “over-confident handling” by Marshal Bessières the Guard Horse artillery were overrun and the Polish Lancers & the Grenadiers à Cheval received a rather bloody nose at the hands of the Russian light cavalry. At the end of the battle the French had lost 13 units and 3 of the 4 objective villages – while technically a French victory, it came a big cost (many remaining units only had 1 or 2 elan points left). The Prussians lost only one unit but had several very weak units that they managed to pull back from the fighting (although not from the field). It was generally agreed that another turn or two would have seen the French defeated with the loss of the 4th objective village). All in all another excellent game of “Blucher” for the club. Looking forward to the Battle of Bautzen that we have planned for next month! The club will be running a game this weekend at the Oldmedrum Legion from around 9:30am on Sunday. Plan is to play the Battle of Lützen (part of the 1813 Campaign in Central Europe). This will be run using the scenario written by the club for use with the Blucher set of rules. This is a large battle and will have scope for multiple player per side. It is expected to last well into the afternoon (depending on dice throws and how many rash cavalry charges are sent in! ).Let us know if you’ll make it along. 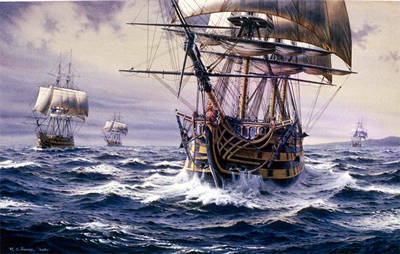 Just a quick note to say that we’re planning to run the “Bantry Bay – 1796” naval scenario again. This is in preparation of the club attending Carronade in Falkirk on the 10th May. We will also make arrangements regarding travel and transporting the ships & terrain for the display. It looks like we’re going to have a record turnout this year with 7 members confirmed and 2 possibles. We’d really like to get a good turnout on Sunday to make sure that everyone is familiar with the rules and scenario and get volunteers for driving, transporting and tidying up any loose ends. To this ends can everyone reply either way and let us know if you can make it along on Sunday. Mike, Mike and Alistair will be meeting up again this Sunday to run the clubs Bantry Bay scenario. This is a Napoleonic Naval “what if?…….” demonstration game that the club ran last year at SKELP and will be running again this May at Carronade in Falkirk. They guys are looking for a few more participants so they can run thru the rules etc. in preparation for the coming show. If you can make it along can you please let us know as we need a minimum of 4 players to run the game. This weekend would be out normal day for gaming; however a coupe of regular members will be unavailable. Before we make a decision to run or cancel can you please get in touch as soon as possible with your availablity. Do you want to play both weeks? What game / scenario / ruleset do you want to play / use? Are you willing to arrange a game for either week? If you could let us know either way that would be great.